The first round of Fresh Face Friday came to a close this past Friday. 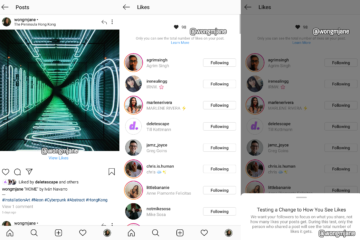 I want to thank Sokko & Lyons for participating and congratulate the Oregon residing duo on their win during the first week of Fresh Face Friday! 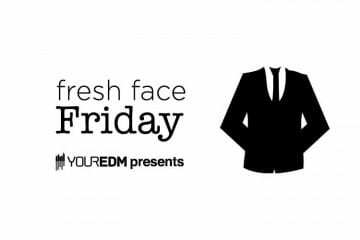 If you missed it last week, you’ll have another chance to vote for them in the last week of July for Fresh Face Friday monthly. Listen here! Now if you are somewhat lost as to what is going on, give Fresh Face Friday‘s introductory article a quick glance. Basically, listen to tracks listed below and vote for your favorite one. The winner will move on to the next phase of Fresh Face Friday. So without further ado, I would like to direct the spotlight to this week’s round of Fresh Face Friday! Next we have Preme; the sheer notion of being able to make someone smile with one of his songs is where he gathers his inspiration to do what he is passionate about, making music. Residing in New York, Ross is showcasing a summer anthem for Fresh Face Friday consisting of huge synths and a bubbly upbeat melody that is destined to cause involuntary foot tapping. Previewed second but coming first in the hearts of many, I present you with Inviction’s newest single, “Osiris“. Native to Miami and has been producing for over a year now, Jonathan came into the game gathering much of his early inspiration from deadmau5. 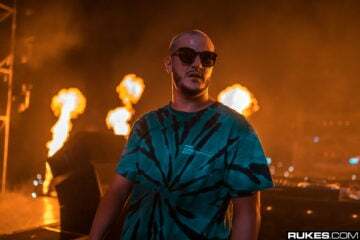 Since then his main focus has been to incorporate catchy melodies and energetic drops within his music that invokes the listener’s attention, which he so brilliantly does in his newest track. UK based producer Clark Jordan captures raw and elegant emotion in his instrumental “Mona Lisa“. With a dramatic melody and a great blend of synths, Clark releases an unmistakable vibe full of life and uplifting energy in this track. Take a minute to think it over and vote for your favorite track this week! Who do you think will be victorious and go on to compete against Sokko & Lyons? Let us know in the comments section! 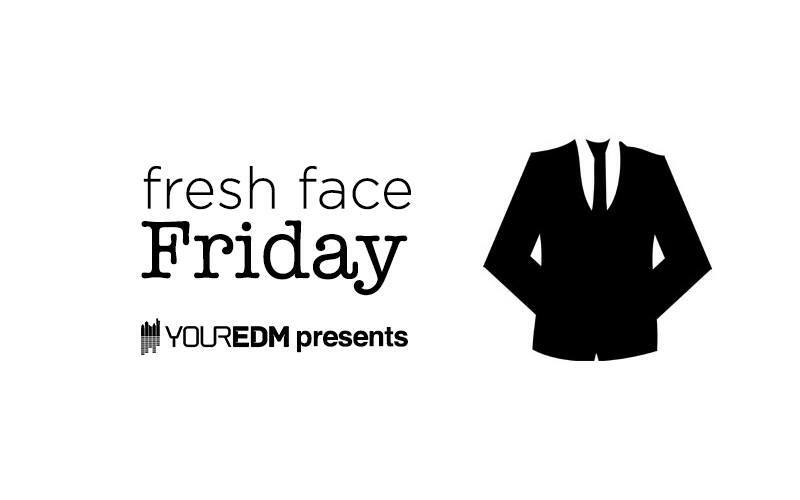 *Submit your original House track below for a chance to compete on Fresh Face Friday!